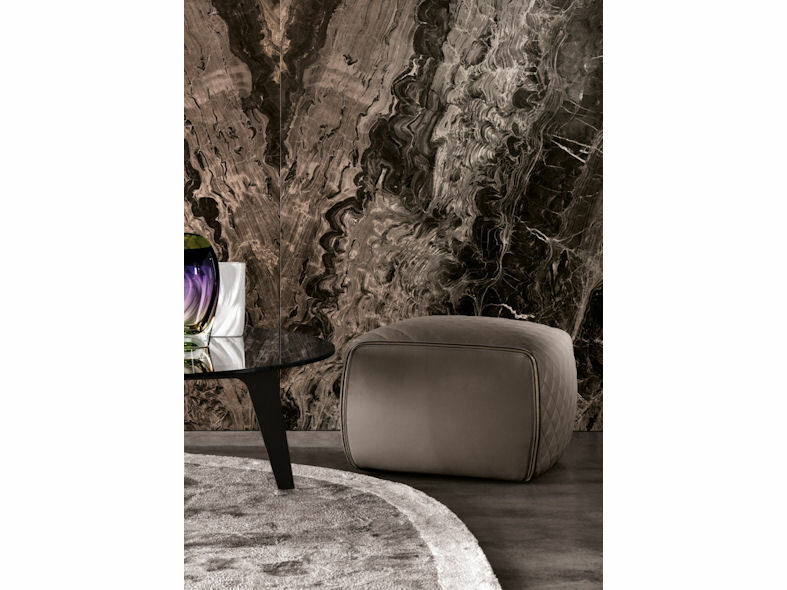 Ashley from Minotti is a stylish Ottoman / Pouf featuring a subtle diamond motif. The superb craftsmanship of Ashley is enhanced by the elegant zippers in matte gold or pewter which seamlessly encompass the sides, emphasising its soft lines. 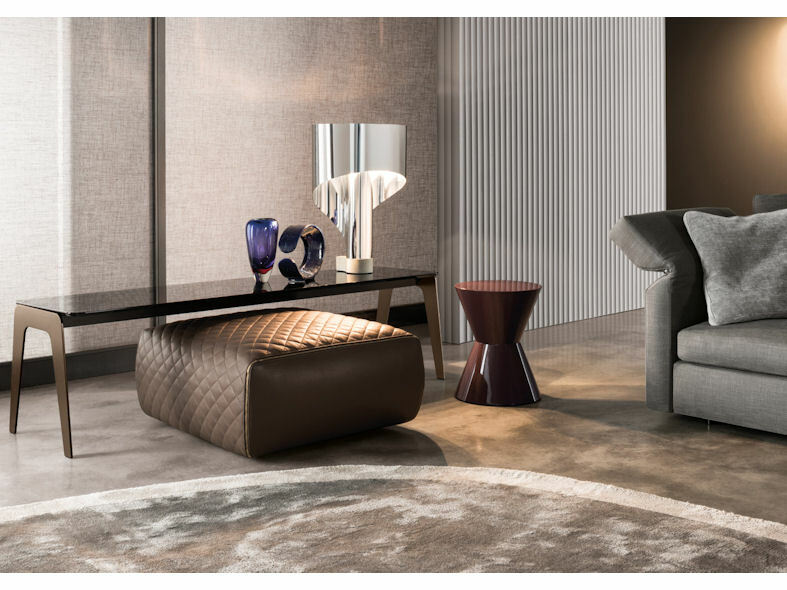 The seat of the ottoman is generously padded giving outstanding comfort and is available in three different sizes giving flexibility when designing your room. The Ashley Ottoman can be used as coordinating furniture in the living room and is suitable for a variety of functions such as seating, foot stool or storage. 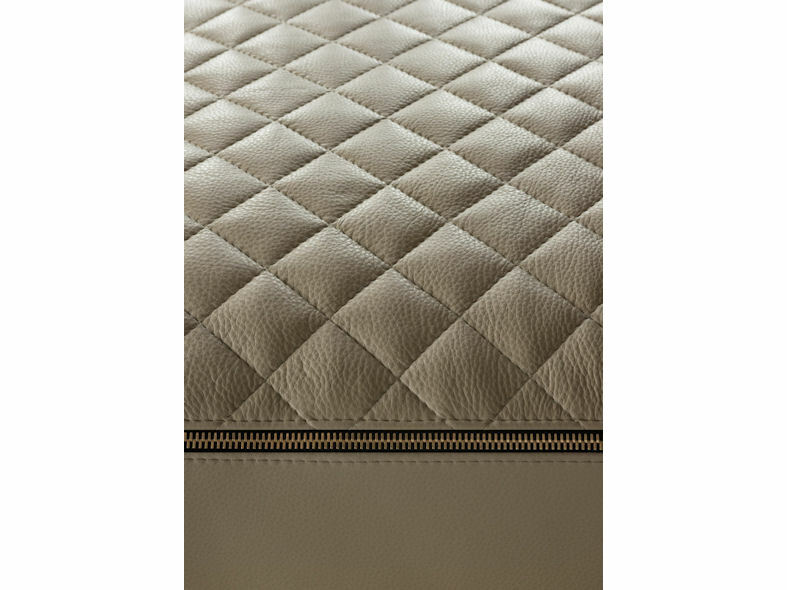 Thanks to its refined construction and ease of use, the Ashley Ottoman is perfect in any room setting.